How Does Acid Reflux Affect Oral Health? About 60% of the American adult population will experience symptoms of acid reflux at some point this year. 30% experience these symptoms weekly. So what does that mean for their dental health? Acid reflux, or gastroesophageal reflux disease, is a condition where acid from the stomach moves up into the esophagus and into a person’s mouth. This process can be extremely uncomfortable, and also can be very damaging to the lining of the esophagus and other internal tissues, including your mouth. This acid has been known to erode the enamel of the teeth, making patients more susceptible to tooth decay if they suffer from this disease. 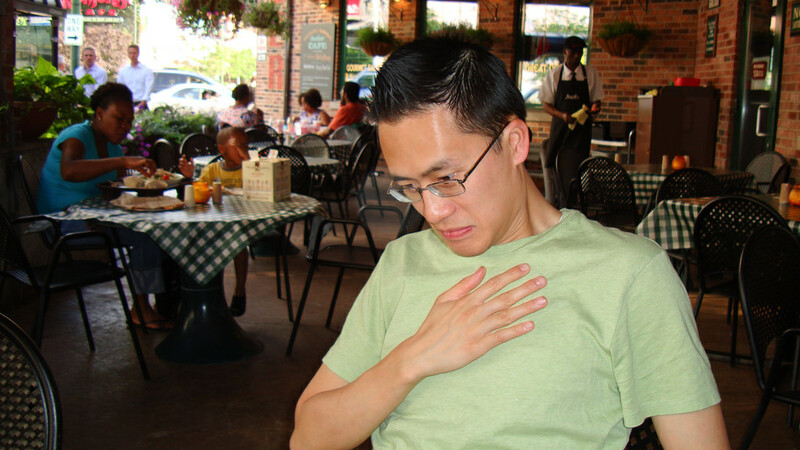 People with acid reflux also tend to develop periodontal issues as well from the exposure to stomach acid. Most times, a change in diet can alleviate the majority of these symptoms. By avoiding spicy foods, citrus, alcohol & caffeine, people who suffer from gastroesophageal reflux disease experience much less discomfort & better dental health because of this change. If you are experiencing any discomfort, or are noticing changes in your teeth, speak to your dentist right away. Many times, they can be the first line of a gastroesophageal reflux disease diagnosis. Looking to speak to one of our professionals? Give us a call at (602) 795-5995 today!